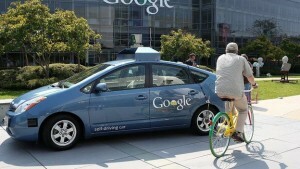 One of Google’s self-driving cars crashed into a bus in California last month. The crash happened in Mountain View, near Google’s headquarters. On 14 February the car, travelling at 2mph (3km/h), pulled out in front of a public bus going 15mph (24km/h). The human in the Google vehicle reported that he assumed the bus would slow down to let the car out, and so he did not override the car’s self-driving computer. Even though there were no injuries, it is not the first time one of Google’s famed self-driving cars has been involved in a crash, but it may be the first time it has caused one. 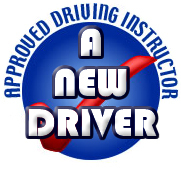 The company’s self-driving cars have clocked up well over a million miles across various states in the US, and until now, have only reported minor “fender benders” – the American slang for a small collision. In all of those cases, other road users were to blame. 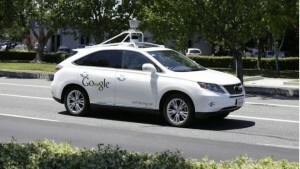 Google releases a monthly report detailing the testing of its self-driving technology.